Skinit's latest Marble Collection is the definition of trendy minimalism. Transform your device into a fashion staple with our sleek and modern Marble designs! Shop our latest Marble Collection to stay a la mode and step up your fashion game. Keep your iPhone or Android device classy and chic with our new luxurious Marble prints. These trendy designs will not only complement, but complete any look! Upgrade the look of your favorite audio devices with our latest Marble Collection. Made with premium quality, our decal skins will revamp your audio device into a one-of-a-kind accessory. Grinding has never looked better! Keep your MacBook, PC laptop, or tablet looking stylish and put-together wherever you go. Our minimal, yet elegant Marble designs are perfect for both casual and professional settings. Seamlessly incorporate your Nintendo, Xbox, or PlayStation into your home interior with our luxurious Marble skins. Our Marble prints on your gaming device will look fabulous next to any texture found in your home; wood, concrete, tile – you name it! Don’t forget about the details. 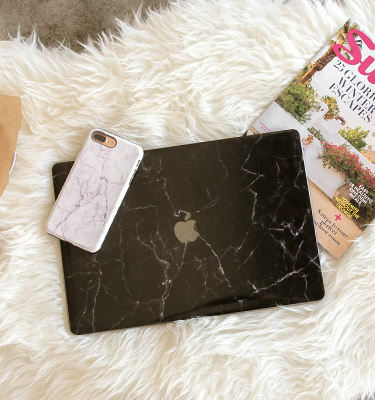 Complete your tech accessories with our Marble skins. A practical, yet fashionable way to distinguish your accessories from the rest!